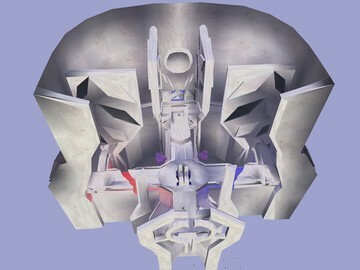 Description: This is a lower polygon replica of haven from halo 4. 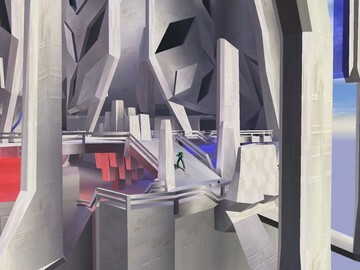 This map is verry similar to the one in halo 4 except for a few things, i had to replace the gravity lifts and canon men with teleporters, and some of the weapons are different. this is a small map. it supports slayer, oddball, ctf, king, crazy king, and all team variants of these games.